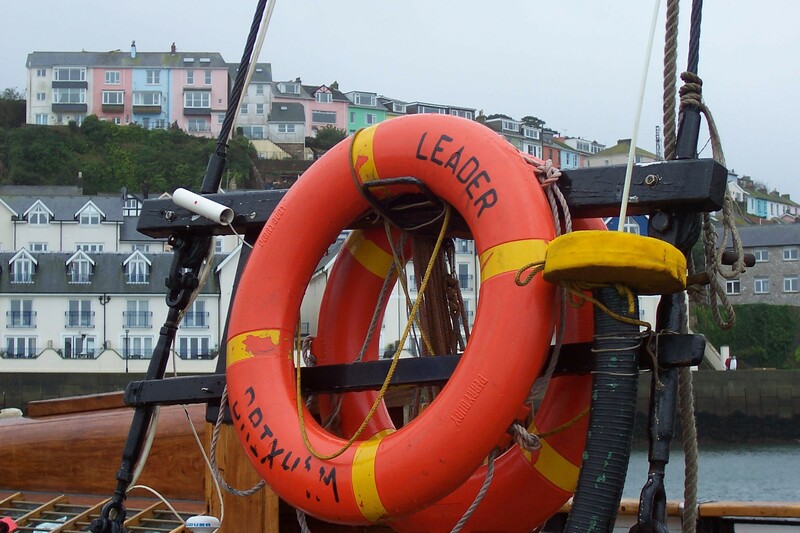 LEADER (NRHV Registration Number 604) is a rare survivor of the type of fishing vessels known as Brixham trawlers which, although of West Country origin, became the mainstay of the British fishing fleet, with many thousands in operation by the end of the nineteenth century. 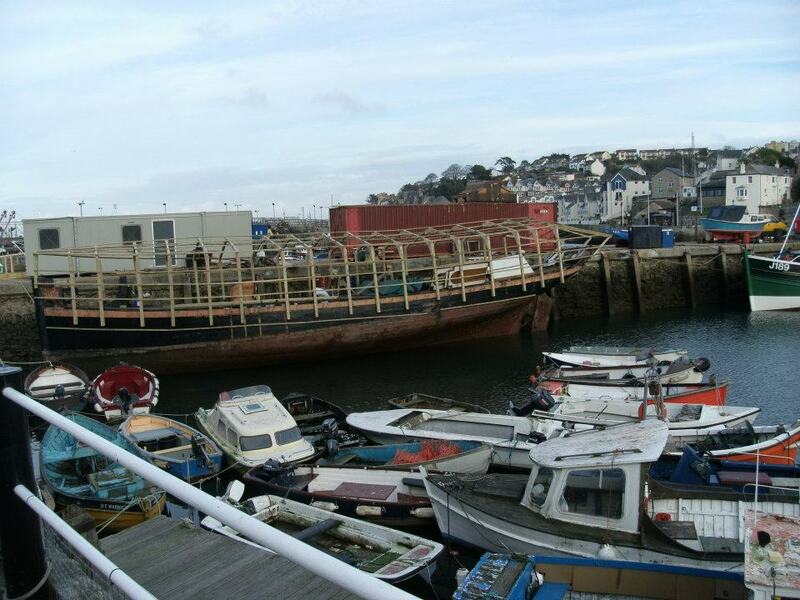 LEADER was built on the R. Dart in 1892 by AW Gibb of Galmpton during the heyday of the British fishing industry and represents the largest and most powerful form of this type of trawler. 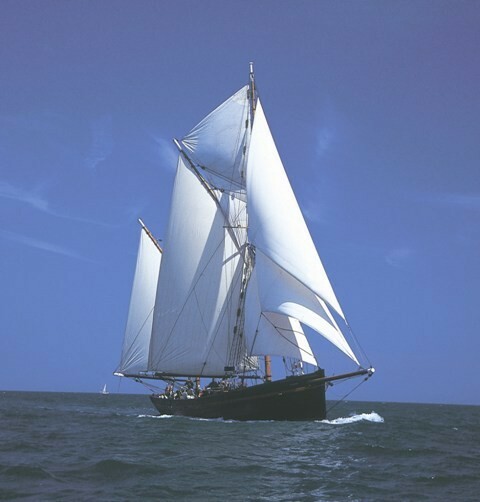 This particular vessel has undergone many changes over the years although she continued to operate under sail until 1952. 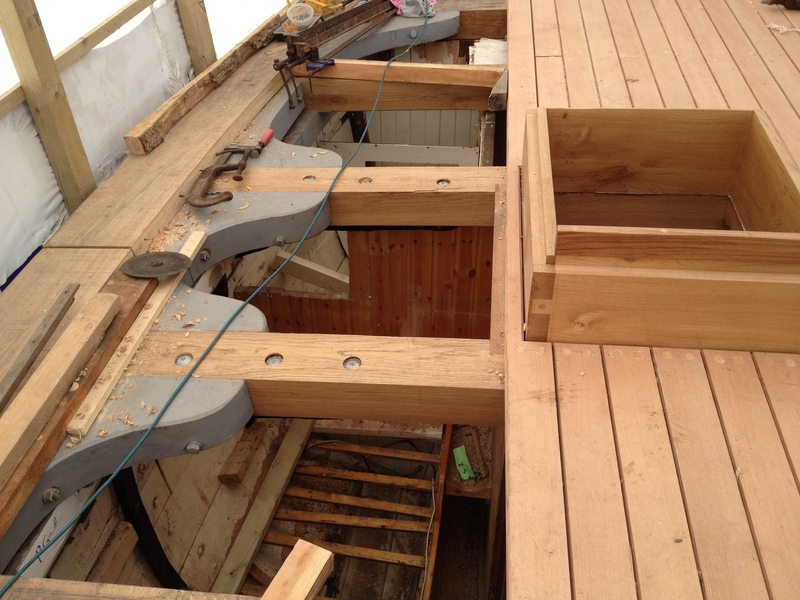 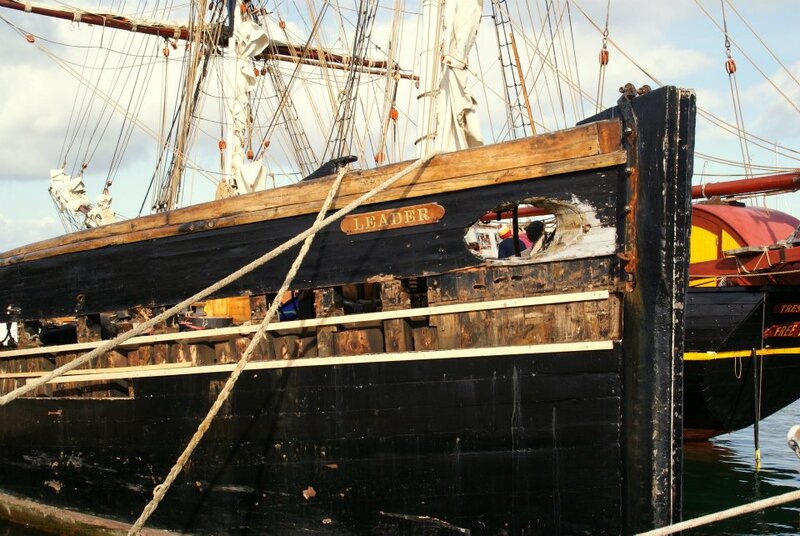 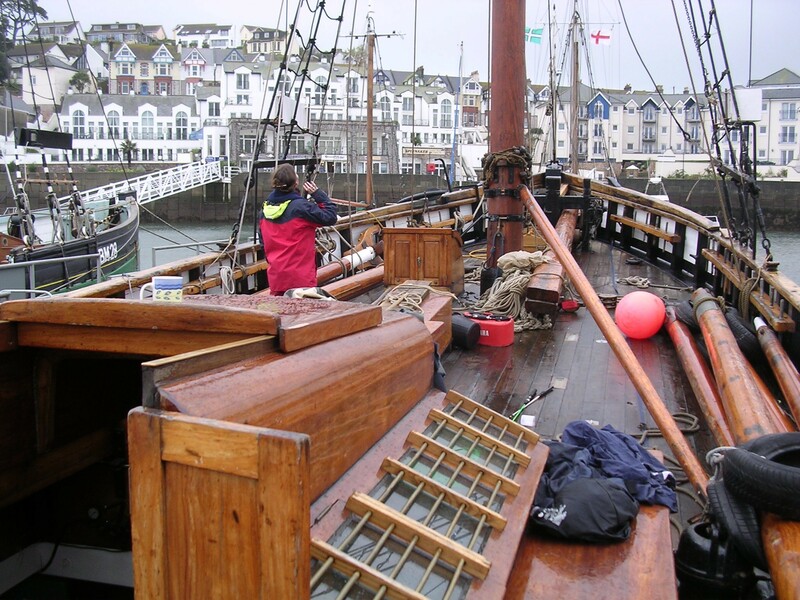 However, despite adaptations below decks to allow for cruising accommodation, and developments to the rig and working gear necessary to meet current safety legislation, she still exhibits the hull form and rig of the craft when first built and is sailed without modern mechanical aids. 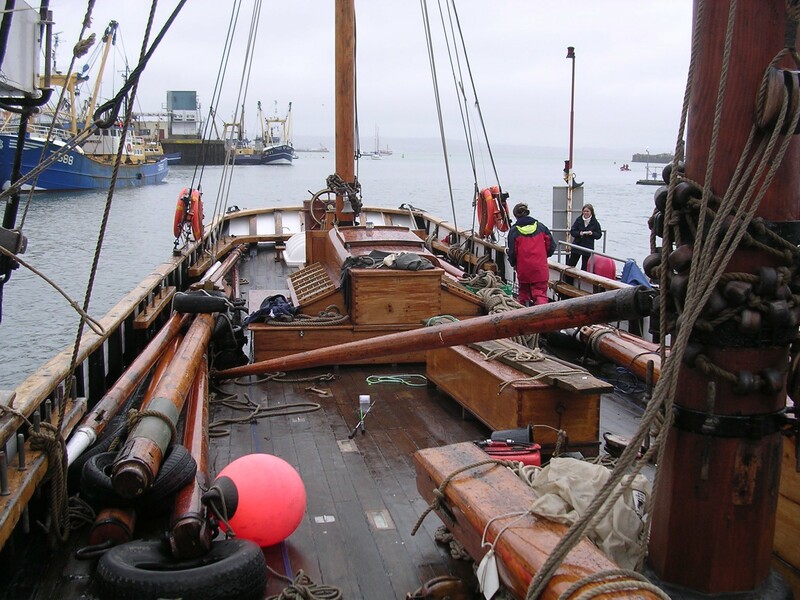 She therefore provides for those sailing her experiences which reflect those of the crews which manned her when she was a working vessel. 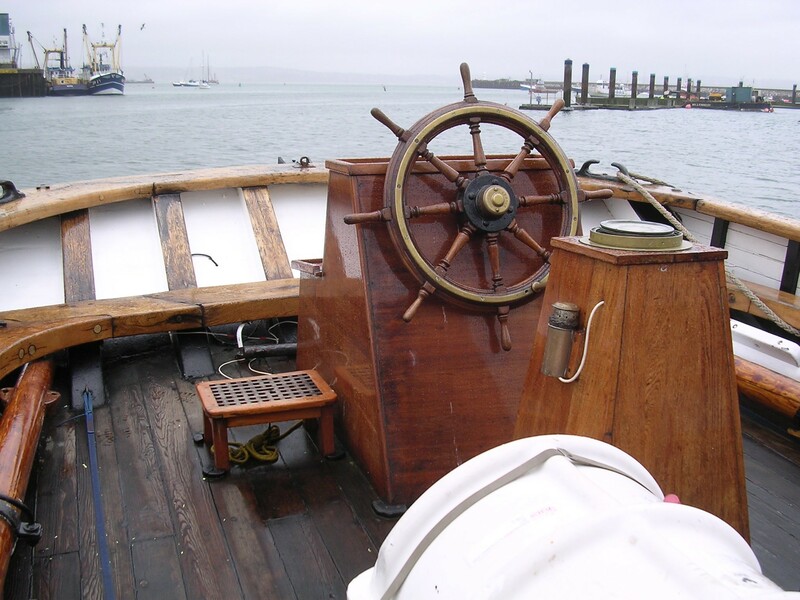 These vessels were so successful that despite the challenge from steam power, the type remained in construction into the late 1920s and in operation under sail up to the 2nd World war. 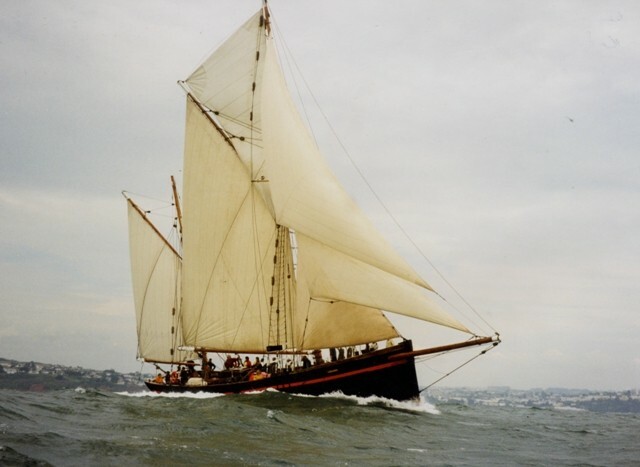 In LEADER's case, she fished in British waters until 1917, when she was sold abroad, to return to the United Kingdom as a pleasure vessel in 1985. 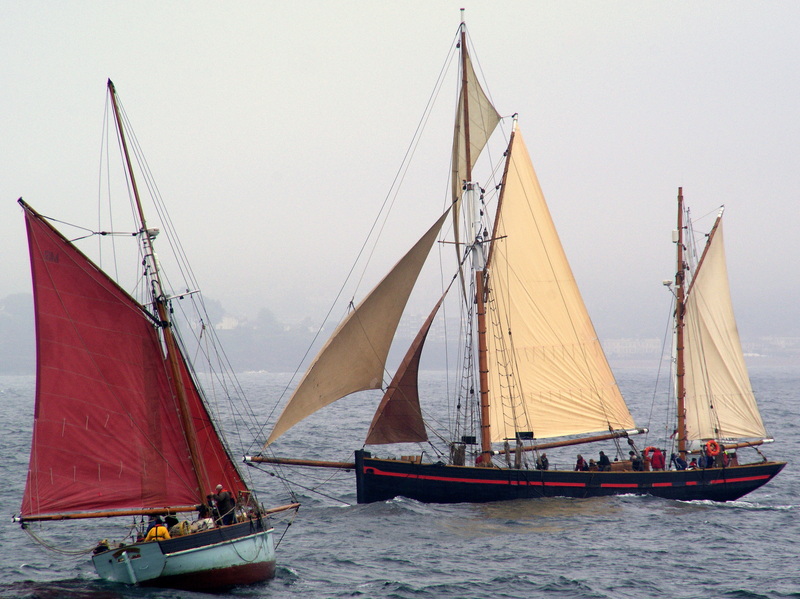 Brixham trawlers, which developed a variety of forms, became ubiquitous throughout British waters because of the efficiency and effectiveness of their design. 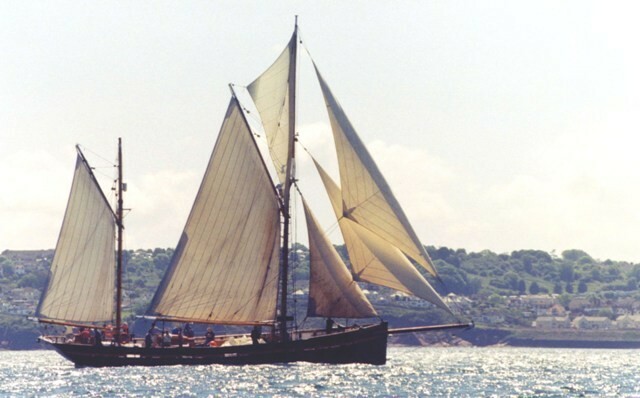 The numbers and sub-types of this design are amply reflected in contemporary photographs of ports along the South West coast, East Anglia, the North East, Liverpool Bay, and the Irish coast. 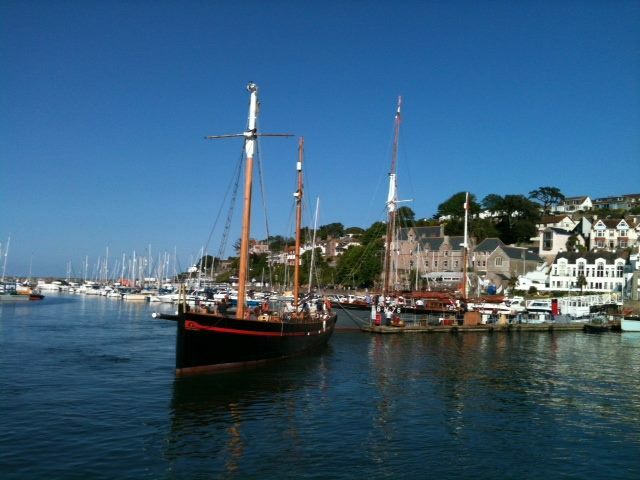 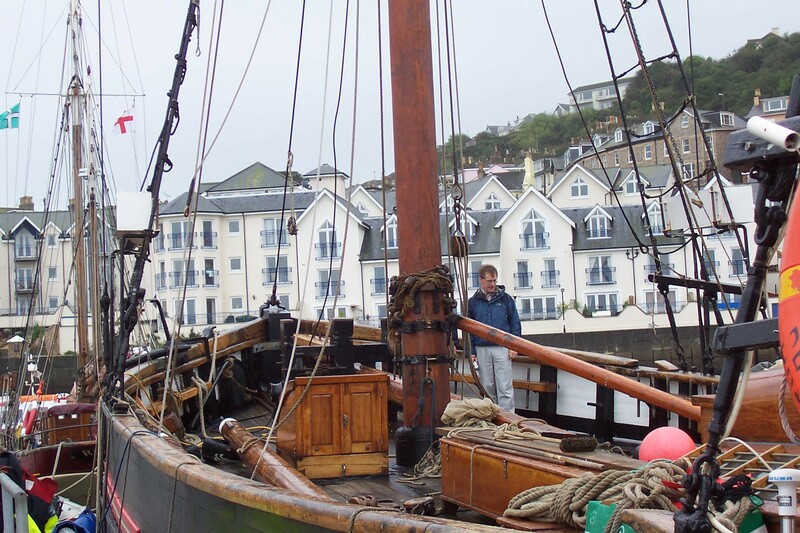 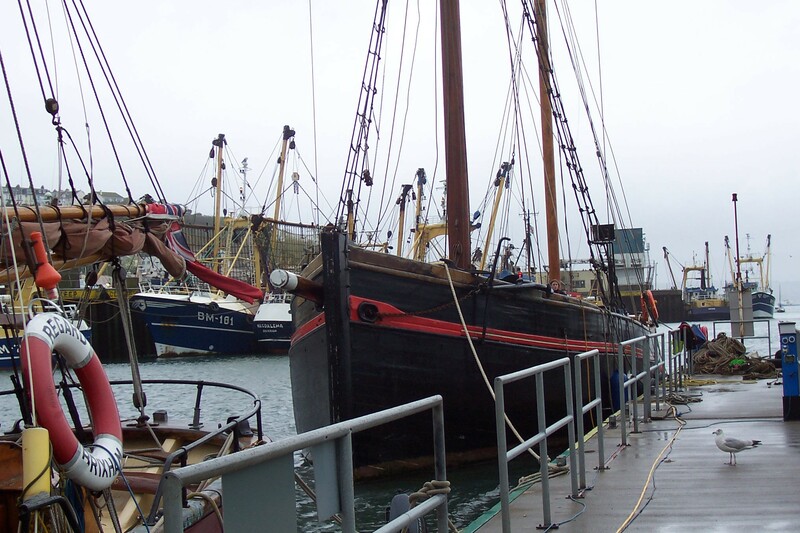 Records show that some Devon boatbuilders settled permanently outside their home ports to carry out their trade, and in time local craftsmen built fishing vessels to the Brixham design. 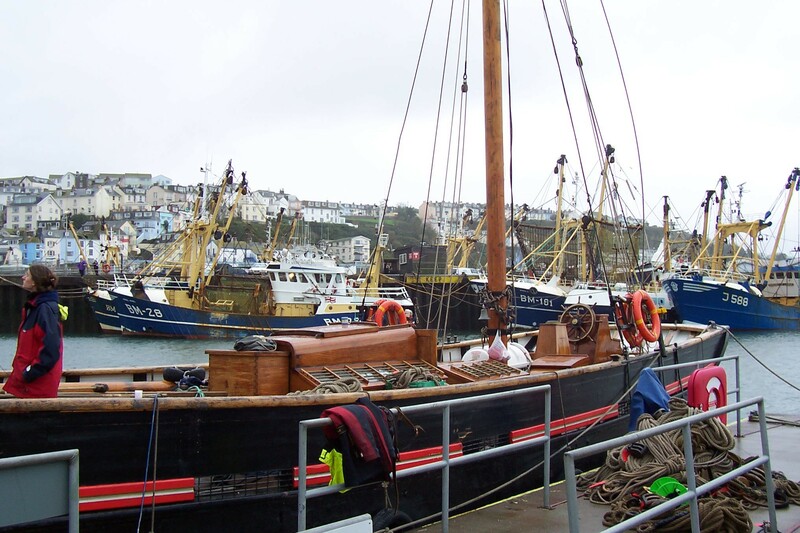 Today only 9 Brixham trawlers are known to National Historic Ships and registered on the NRHV, of which LEADER is the largest. 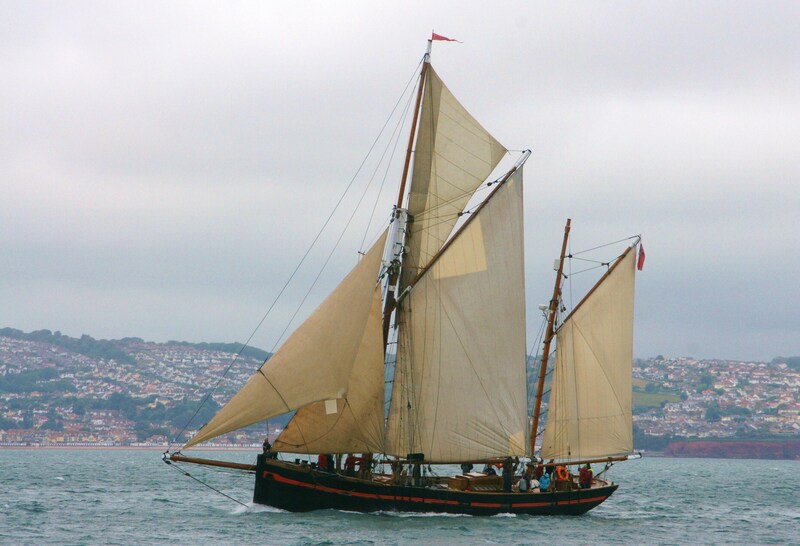 Brixham trawlers combine fine lines for speed, with extensive but controllable sail plans which allow for large areas of canvas to be set and handled by a relatively small crew. 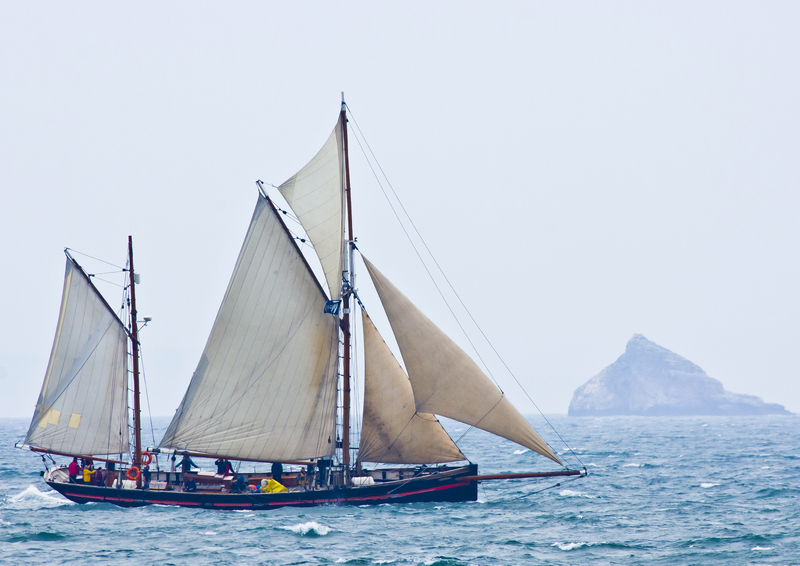 LEADER has retained these characteristics throughout her rebuilds and is therefore able to demonstrate her original shape and overall form. 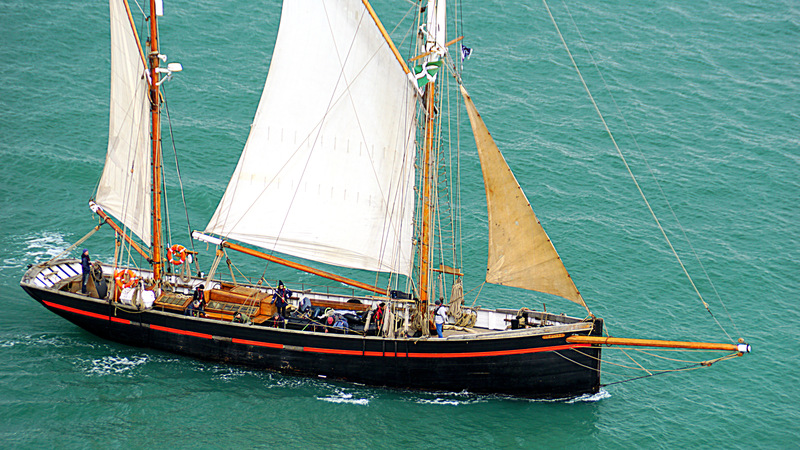 Given the number and spread of this type of vessel throughout UK waters, LEADER's continued existence and operation under sail (though no longer fishing) is of national as well as regional significance. 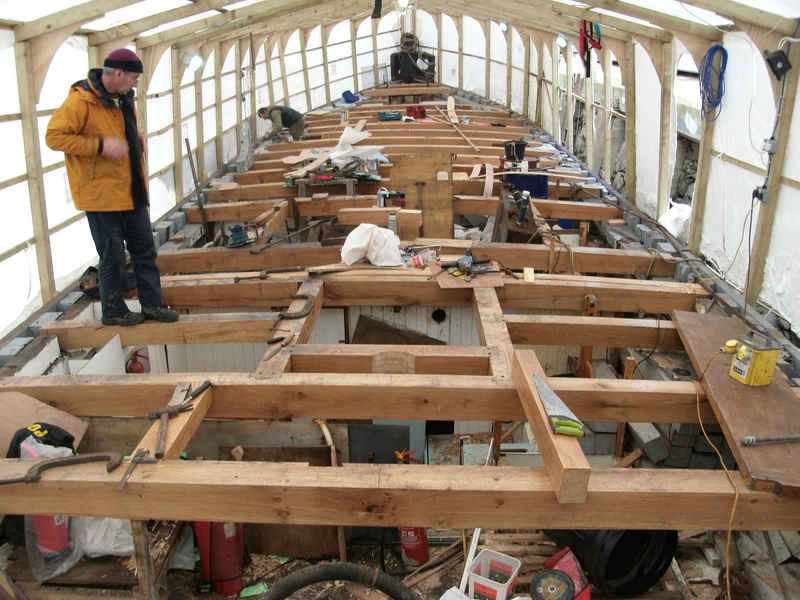 Source: Martyn Heighton, Director, National Historic Ships, October 2010. 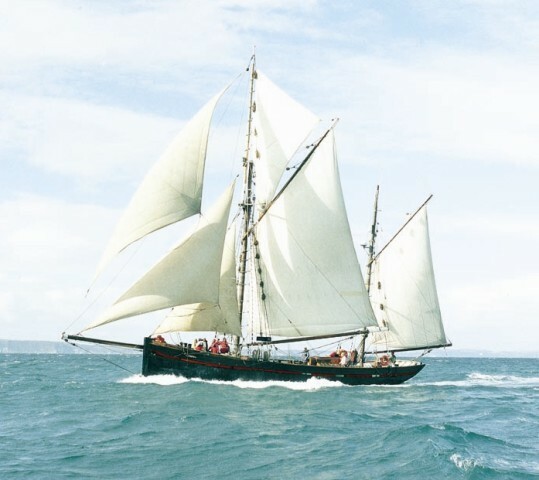 LEADER at 105 feet and 110 tonnes is the largest and oldest of the four boats owned by Trinity Sailing. 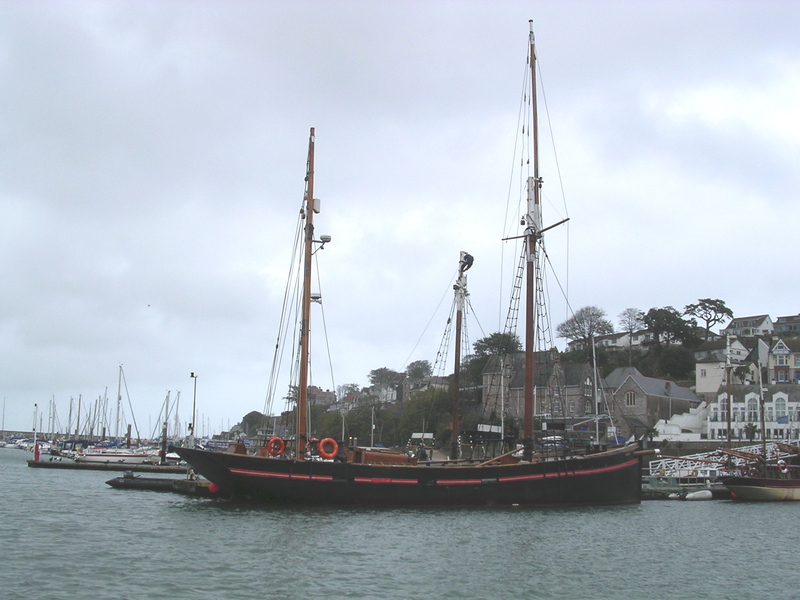 She was built in 1892 at A. W. Gibbs’ yard at Galmpton. 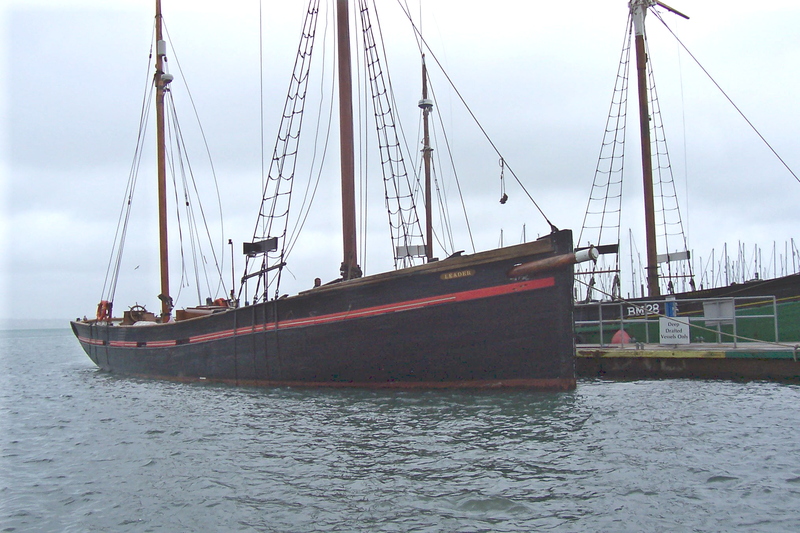 She fished in UK waters until 1907, when she was sold to Swedish owners. 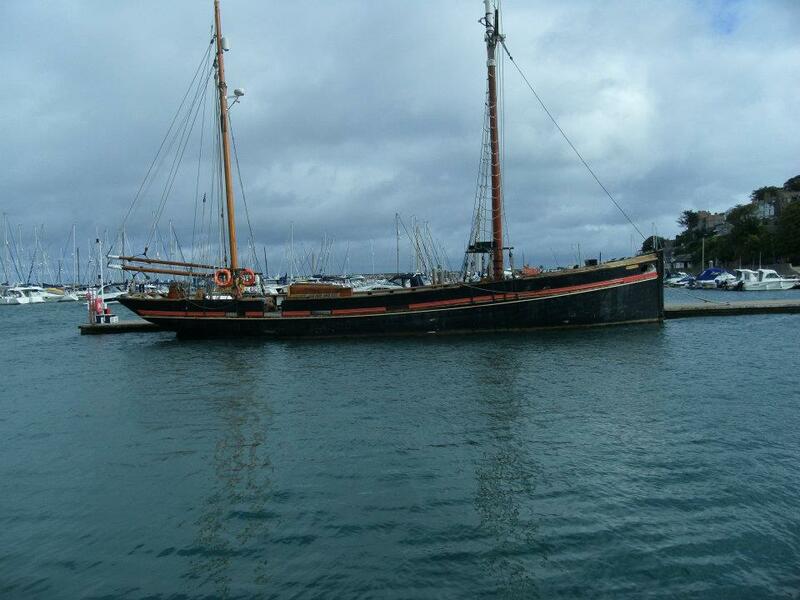 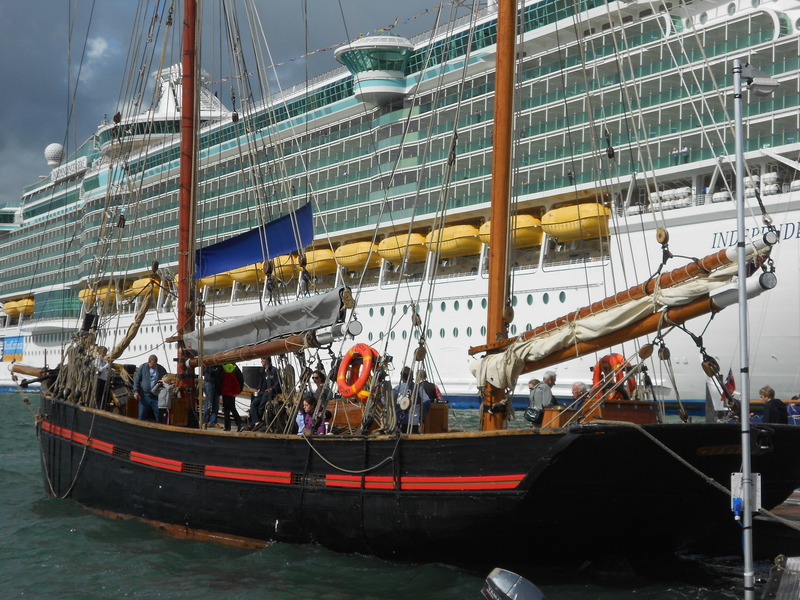 She operated on Sweden’s west coast until 1970, when she became a sail training vessel for the Swedish Cruising Club. 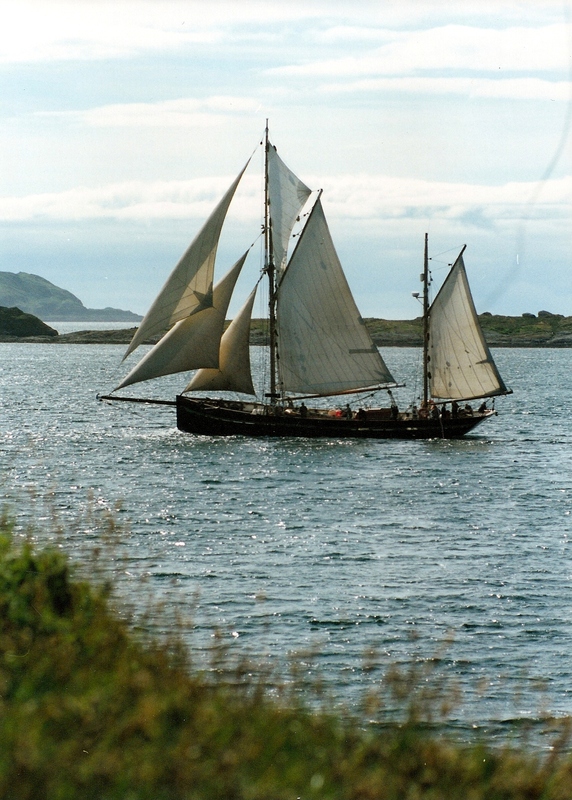 In 1985 she moved to the west coast of Scotland where, as LORNE LEADER, she was used for sailing holidays and charter for ten years. 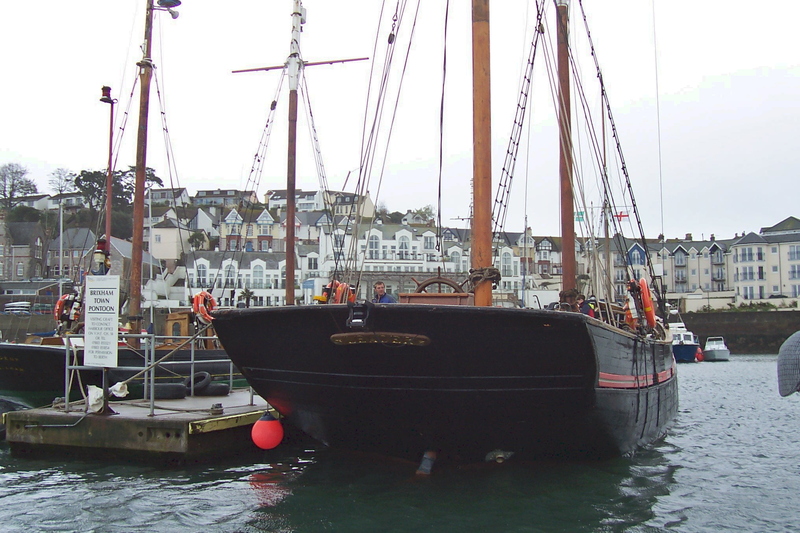 In 1996 she was brought home to South Devon and operated from Dartmouth until 1999, when she became part of the Trinity fleet, and returned to Brixham.